Only available for GM vehicle leases. 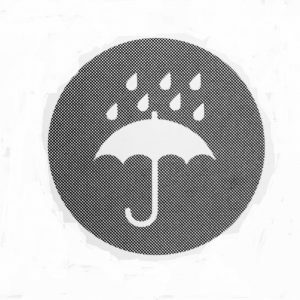 XS wear covers most wear-and-tear that may result in additional costs. Coverage up to $3,500 of wear-and-tear charges, as detailed in the lease schedule guidelines. Coverage applicable upon lease contract maturity. Valid for lease terms of 24 to 60 months and 12-month extensions of contractual terms. Stains, burns and tears on upholstery and carpet. Worn tires and wheels (Excluding winter tires). Excess kilometers up to 999 kms. Damage due to dishonest, intentional, fraudulent, criminal or illegal acts. Damage due to a single incident over $1000, which would normally be covered under an automobile policy. Damage resulting of a race, speed contest or other contest. Loss if the odometer has been stopped, altered, tampered with or disconnected. Missing parts of $150 value or greater. Damage to loss to any parts added to the vehicle after delivery. 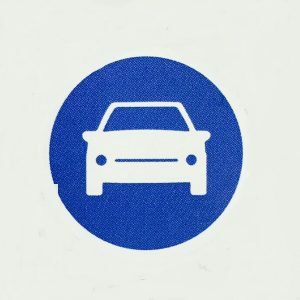 Coverage limited to a maximum of $1750 or 50% of normal coverage amount, if vehicle has been driven an average of 40,000 or more kilometers per year. Mechanical items, substandard repairs or winter tires. Other exclusions may apply; please refer to Terms and Conditions set out in the XS wear schedule. Current model year, new vehicles only. 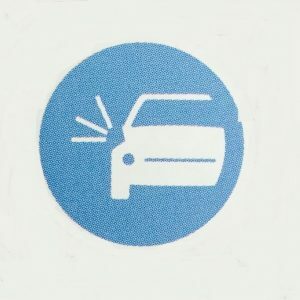 Coverage must be purchased prior to delivery of the leased vehicle. Coverage is available on GM cars and pick-up truck models.